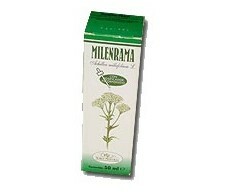 Soria Natural Extract of Yarrow (pain, inflammation) 50ml. 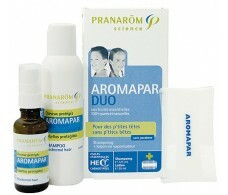 Pranarom Aromapar Duo Shampoo 125ml + Lotion 30ml. 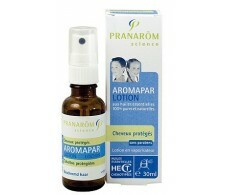 Pranarom Aromapar Lotion Spray (Paraben free) 30ml.